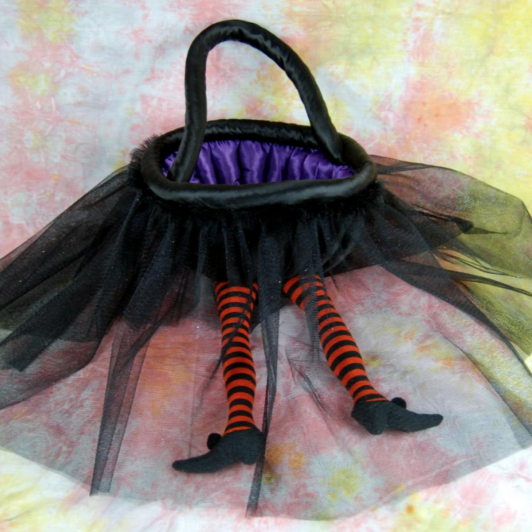 View cart “Bèbé” has been added to your cart. 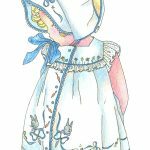 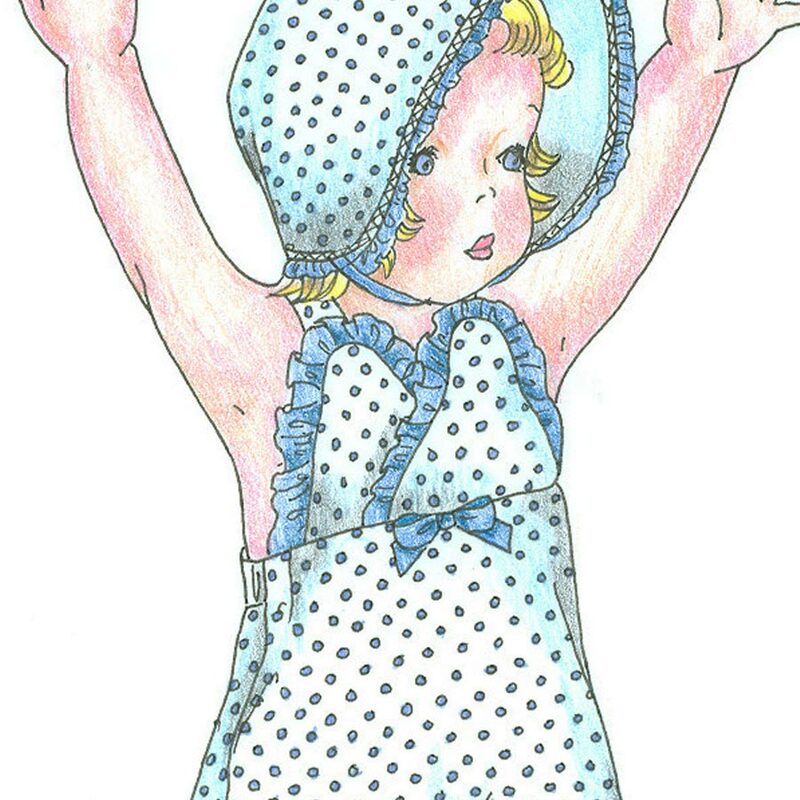 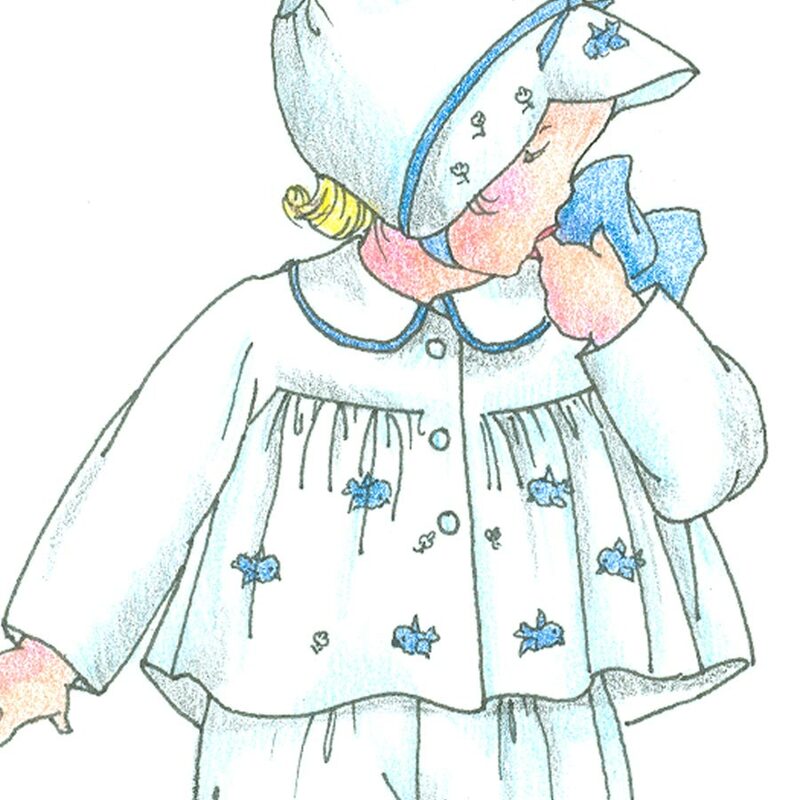 This little girl’s pattern includes sundress and matching t-style bonnet. 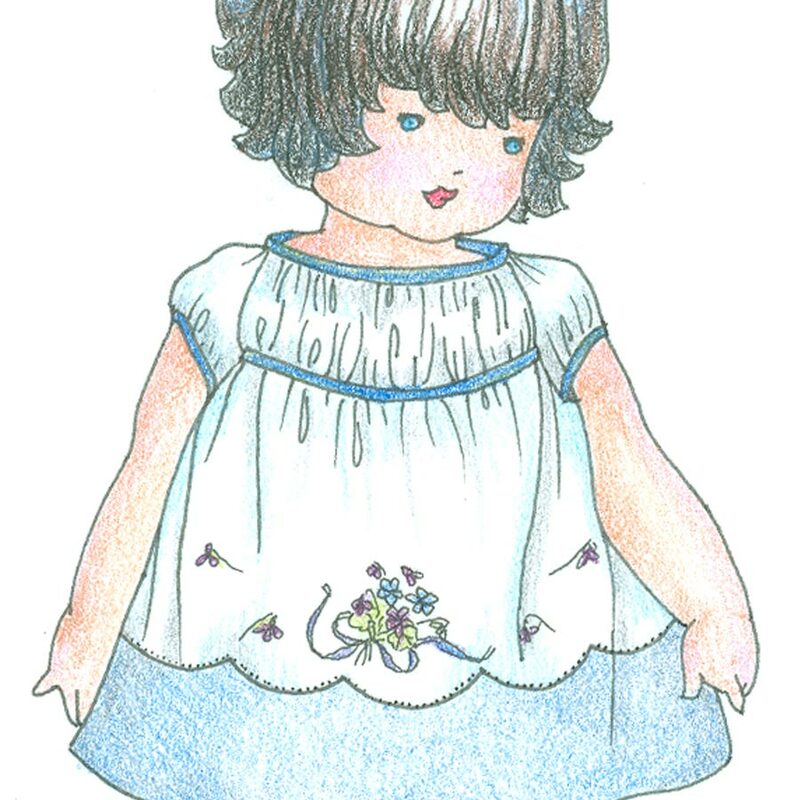 The sundress features angel sleeves and high yoke square neckline styling. 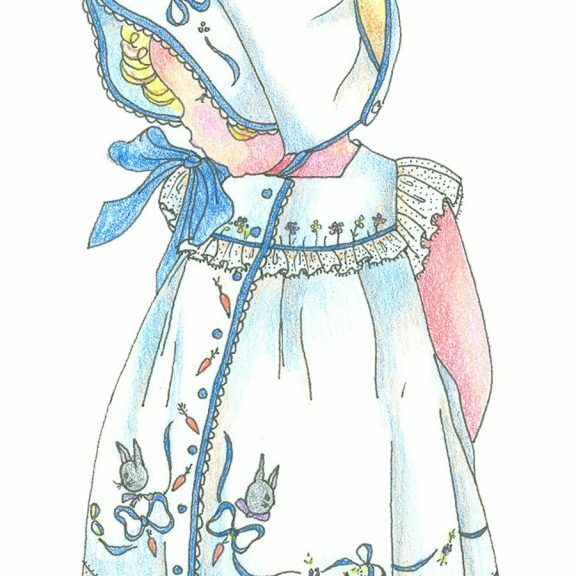 The slightly gathered dress opens to the front and can be embellished with lace edging and fagotting (bridging stitch) or piping. Optional embroidery design and detailed instructions included.